Few pics related to symmetry from Agra Taj mahal and Agra Fort. 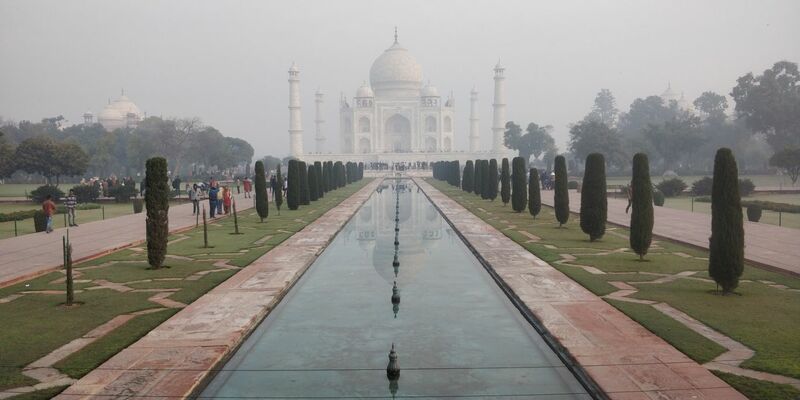 A beautiful view of the elegant and pure taj mahal. This place is really beautiful providing lot of opportunities to budding photographers.